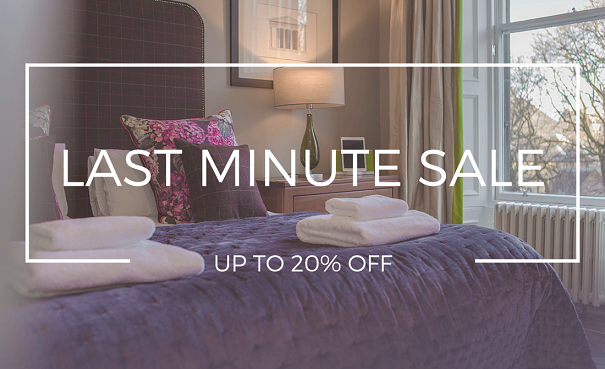 Escape the ordinarywith hand-picked accommodation at the heart of the Scottish capital. Do you want to wake up with Edinburgh on your doorstep, and the famous castle at your window? Or perhaps you’d like to stay in a luxurious penthouse with sweeping views across the city? Whatever your taste, we’ll find you a holiday home you love. Let us create a bespoke city break tailored especially to you. Prefer to dine in? We'll arrange your own personal chef to come to the apartment. Need some rest and rejuvenation? We'll bring the spa to you. Time to explore? We can take care of car hire or arrange a tour. Get ready to escape the ordinary. All of the homes have been handpicked to make sure they meet our high standards. It isn't easy to make it onto our list of exceptional properties, but once a property does, you'll know it has our special seal of approval. Do you have a stunning property that you'd like to add to our collection? We can use our skills and experience to make sure you enjoy steady revenue growth from your holiday property in Edinburgh. Great value special offers including last minute and early bird discounts. Click here to see all our current offers.